There is no doubt that business planning is very important to the success of every business. This is because a business plan provides you with direction, so that you can keep your business on track. Moreover, a business plan proves to be a very good template that you can use seeking finance for your business. Recent studies suggest that at least 75% of businesses do not start with a business plan. In some cases, this is because of lack of knowledge and the importance of a business plan is underestimated. According to a new survey by the software founder of Palo Alto, Tim Berry, a business plan can double the chances of success for small businesses. Moreover, it highlights the value of business planning for the entrepreneurial community. It is important to have a business plan but it is also important to keep it up to date. This is one of the reasons why problems normally arise among business owners. There is a laziness and lack of knowledge on the workings of a business plan. 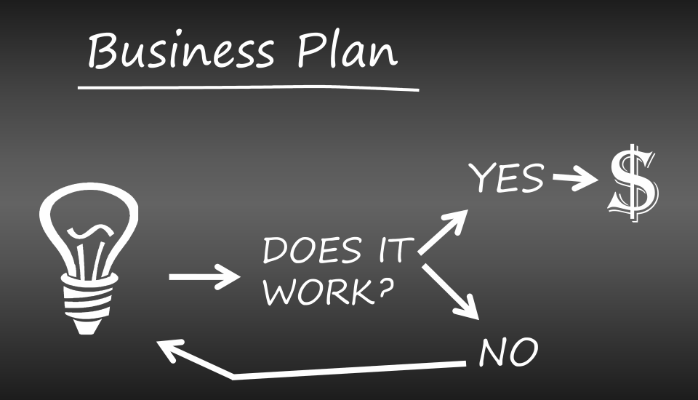 Most business owners write a business plan but do not actually use it. It gathers dust on the shelf. Note that a business plan does not just end in writing, it should be a living guide for as long as your business grows. Many governments are involved in terms of helping small business owners in the development of business plans. For example, the government of Australia has some websites where help regarding business planning is offered to small business owners https://www.business.gov.au/info/plan-and-start/small-business. The site offers business owners the resources to expand their business skills and knowledge, provide tips for business registration and licenses, help in tax issues and provide general support and advice to small business owners. Most small business owners face difficulties while creating templates for their businesses. Therefore experts have made a lot of standard templates for businesses to use and create their own business plan. Some of these templates are free and can be downloaded from business websites. The downloaded templates can then be customised to suit the business owners. Depending on the kind of business, the business templates can be formatted according to your need. All you have to do is fill in the required information and the plan will be formatted for you. To find a free template for your business needs, you can visit https://www.business.com/articles/7-best-free-business-plan-templates and get one for free. Business planning for small businesses is very important. It may be easy to explain your ideas verbally but going further into the business requires a proper business plan and forces you to think deeply about the issues that are relevant for the growth and success of your business. You can see our own one-page business plan infographic here.